Giessen, May 3, 2017. 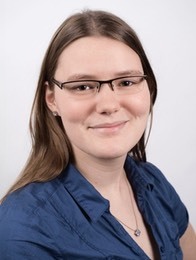 Dorothea Mohr is a trained biolgical assistant (BTA) and supports the whole team with her broad technical expertise. Beside lab based methods she is responsible for the Medora biomedical data and sample storage system and act as safety officer.